Khorosho Productions: Free Shipping on orders of £30 plus until 24th April! Free Shipping on orders of £30 plus until 24th April! 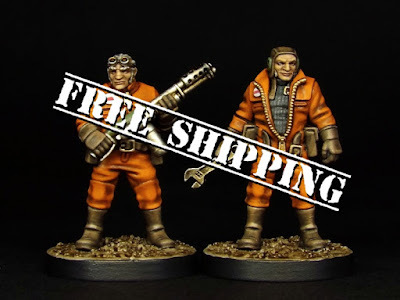 Head over to the Statuesque Miniatures Online Store to get your figures and heads!